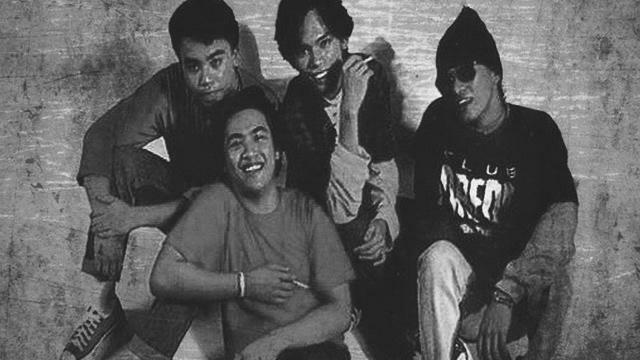 WATCH: Another Eraserheads (Mini) Reunion! 75-percent of the band, to be exact. Still quite a show, though! 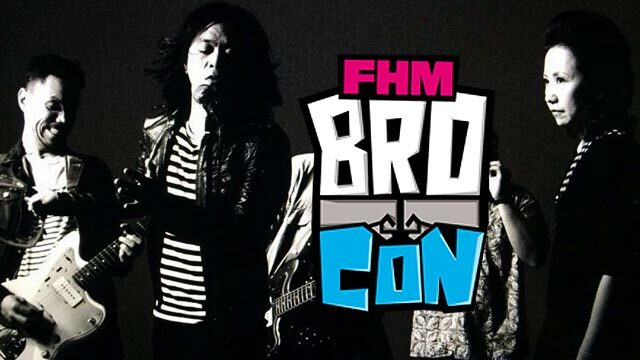 FHM BroCon: Pick The Songs You Want Sandwich To Play! 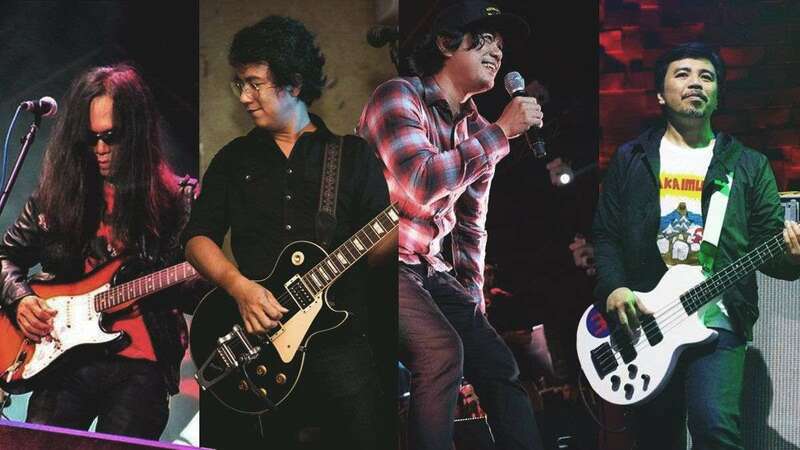 You vote, and Raimund Marasigan and co. will rock to it! 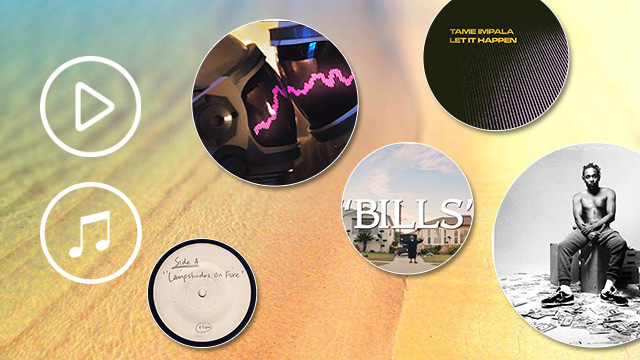 FHM presents: The soundtrack to your upcoming beach trips, road trips, and trips to the fridge for a cold drink as you sweat your life away this summer! 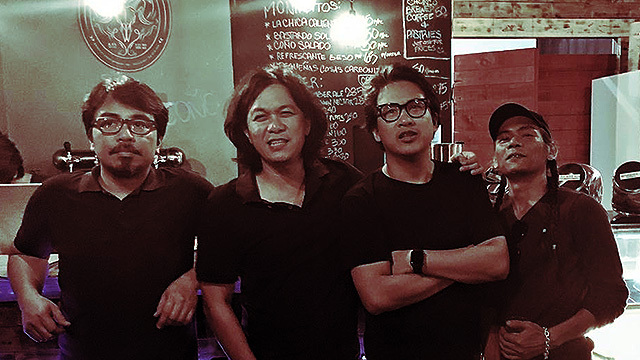 #SanibPwersa: A Fist Bump For Colt 45's New Look! 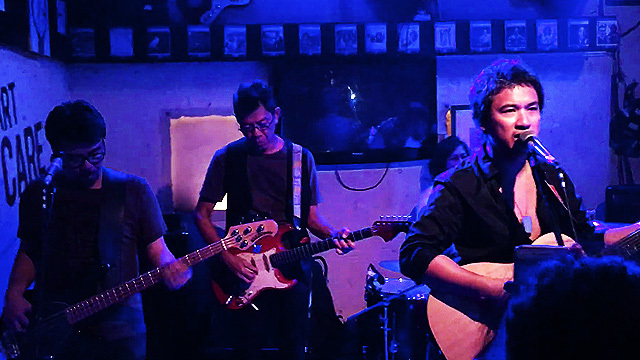 Colt 45 Philippines recently got a facelift, and its new 'do is perfect for all Pinoy beer-drinking bros and brads out there!